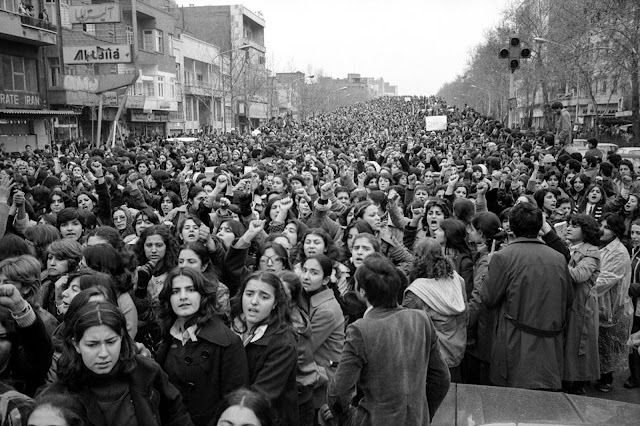 April 1910. 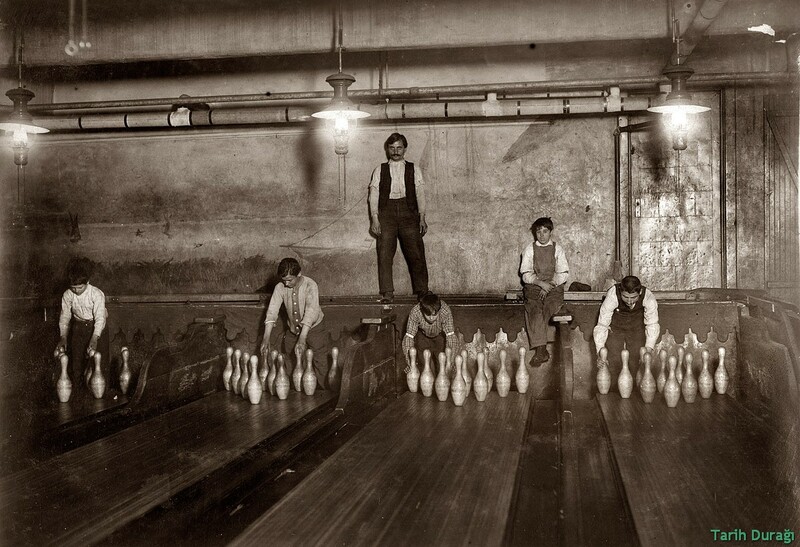 "1 a.m. Pin boys working in Subway Bowling Alleys, 65 South Street, Brooklyn, N.Y., every night. Three smaller boys were kept out of the photo by Boss." Photograph and caption by Lewis Wickes Hine. In bowling, a pinsetter, or pinspotter, was originally a person who manually reset bowling pins to their correct position, cleared fallen pins, and returned bowling balls to players. 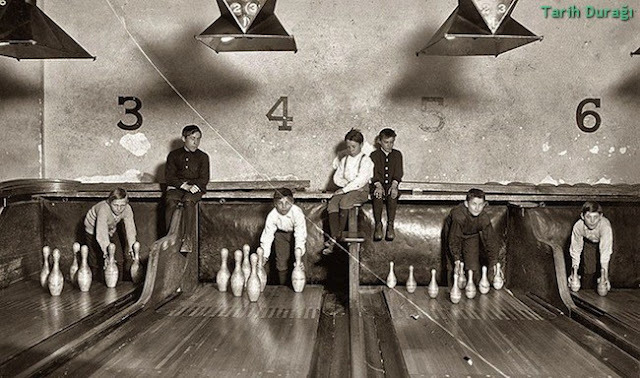 Probably due to the nature of the work (low-paid, often part-time, manual labor that most frequently took place evenings), many pinsetters were teenage boys, and thus pinboy is another name used to describe the job. In 1936 Gottfried Schmidt invented the mechanical pinsetter while with the AMF firm, which largely did away with pinsetting as a manual profession, although a small number of bowling alleys still use human pinsetters. While humans usually no longer set the pins, a pinchaser, or in slang 'pin monkey', often is stationed near the equipment to ensure that it is clean and working properly, and to clear minor jams. These boys – called “pin boys” – set up the bowling pins before the automatic system was invented. Many pinsetters are integrated with electronic scoring systems of varying sophistication. While many pinsetters have a manual reset button to use in case the pinsetter does not automatically activate at the correct time, other types have no automatic tracking of the state of the game – especially for the candlepin and duckpin bowling sports which use smaller balls – and are almost always manually activated.